Providing solutions for all ages and lifestyles, AB offers you or your child flexible wearing options: all-on-the-ear, some-on-the-ear, or nothing-on-the-ear (NOTE™). 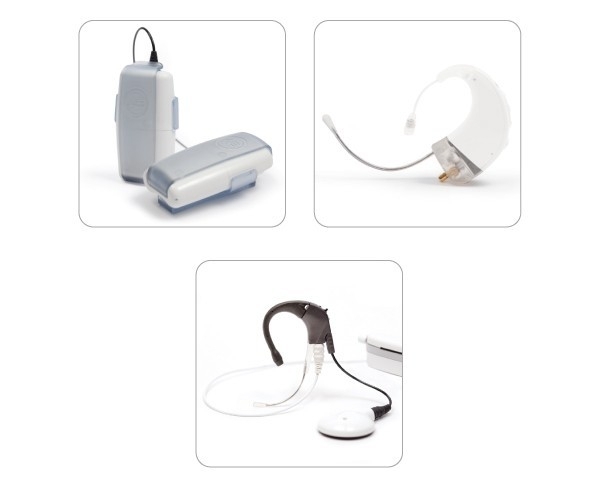 Each option is designed to help you get the most in comfort and convenience from your AB cochlear implant system. 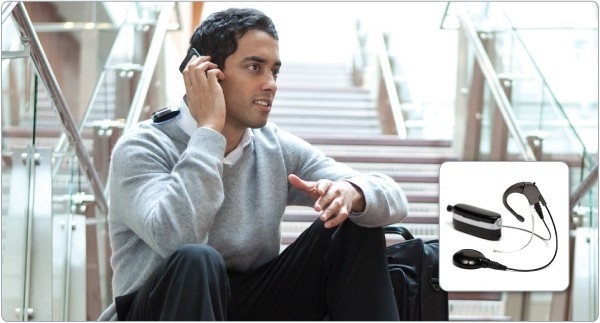 This streamlined wearing option, also referred to as all-on-the-ear, positions the sound processor,power source, and earhook, including AB’s T-Mic™, over and behind the ear so that the ear supports the weight. This option is a great choice for those who want a lightweight, out-of-the-way system with minimal cables, such as AB’s ultra-slim Naída CI Q70 (Naída CI). It allows recipients to easily place the processor on the ear and virtually forget about it as they take on their daily activities. The some-on-the-ear wearing option is ideal for those with smaller ears, like children, and those who have more active lifestyles. With Naída CI, Harmony, and Auria, the sound processor and any earhook accessories, such as the T-MicTM, are worn on the ear, but the power source is worn clipped to the user’s clothing, reducing the weight supported by the ear. A bilateral-ready option is also available and capable of powering two Naída CI, Harmony or Auria processors from a single battery, providing added comfort and convenience for those enjoying the world of sound in stereo. 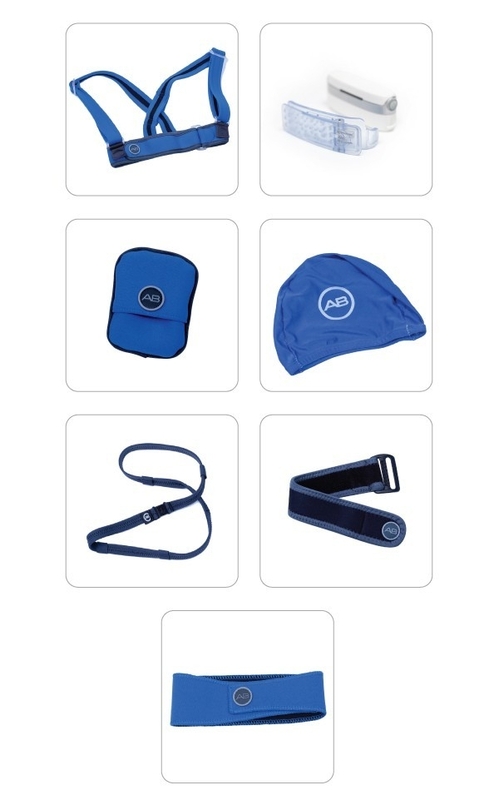 This completely off-the-ear option is an excellent choice for those with active lifestyles, those who prefer a more discreet look, or children with small ears who can’t support a behind-the-ear or some-on-the-ear wearing option. This option keeps everything off the ear. 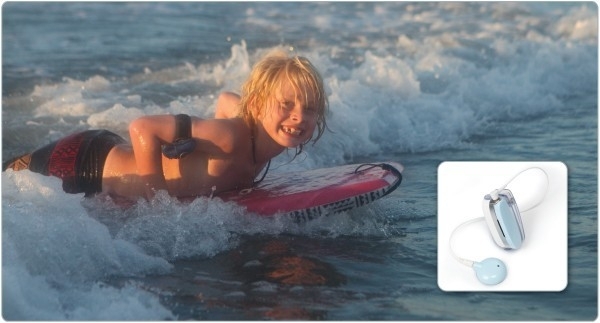 AB’s Neptune is the industry’s first freestyle™ design, for those with active lifestyles who want a completely waterproof, swimmable processor with the comfort and beauty of nothing on the ear. 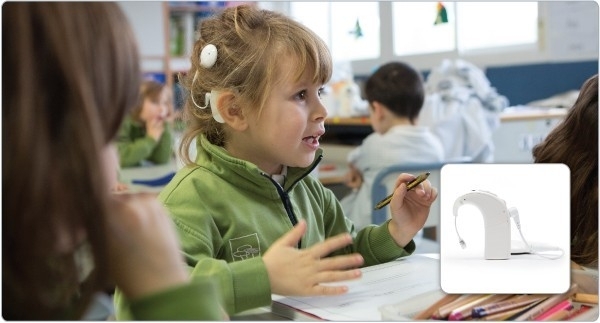 Naída CI and Harmony processors can also be worn completely off the ear using clip accessories.